The other afternoon while shopping in my local Steven Alan (where is scored my Mansur Graviel bucket bag!) I noticed something enticing behind the jeweler counter! 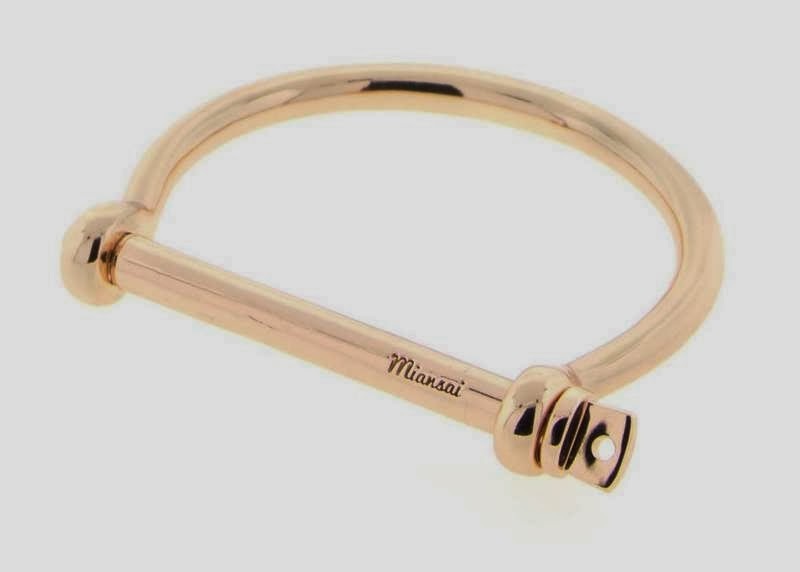 They were the Miansai screw cuffs/bracelets! Stunningly simple, well made and right up my ally - of simple items to wear daily! 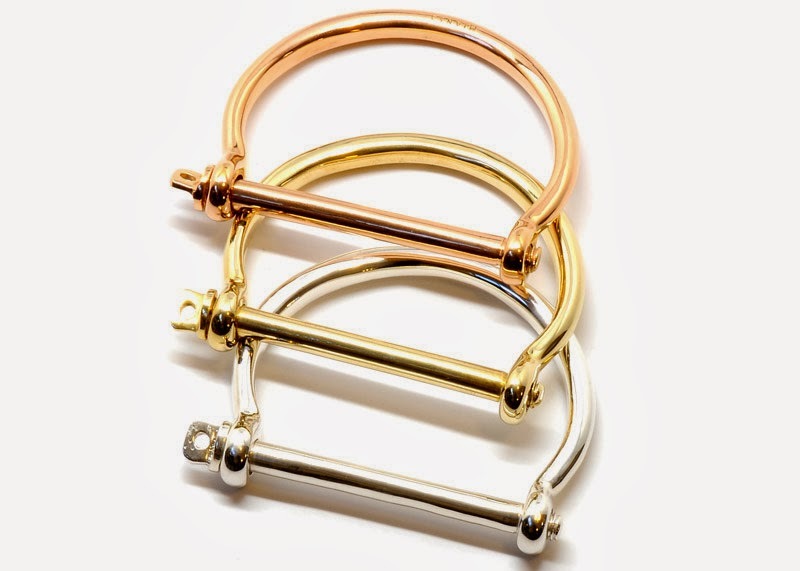 I am particularly drawn to the rose gold cuff (hint hint, Mr.... Valentines day!!!)! 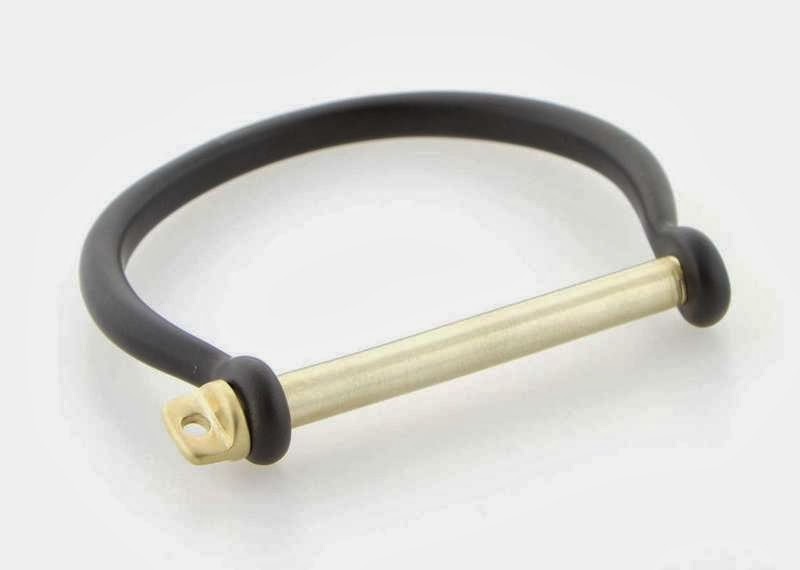 Have you heard or seen these bracelets before? About the Brand: Made in the USA! Miansai is a Miami-based handmade accessories brand that began with a single bracelet in 2008, has made great strides since its’ inception. Over the past five years, Founder + Creative Director Michael Saiger has turned his vision into a timeless and tasteful multi-category lifestyle label that is sought after across the globe by fashionable men and women alike. 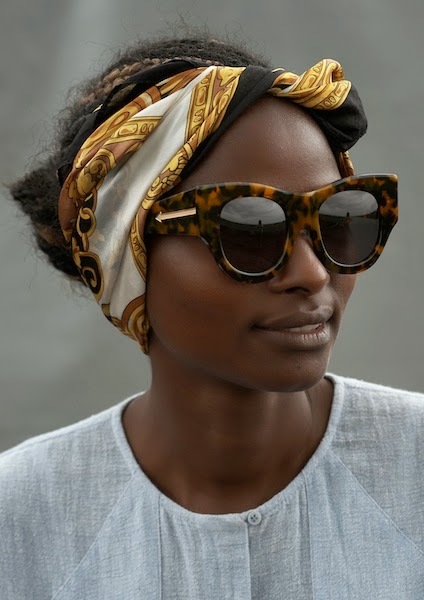 Last week while catching up on current events fashion news, on Fashonista.com, I read an article about Karen Walker's new spring eye-wear campaign. I was in love! The images are not only beautiful, the models are beyond stunning! 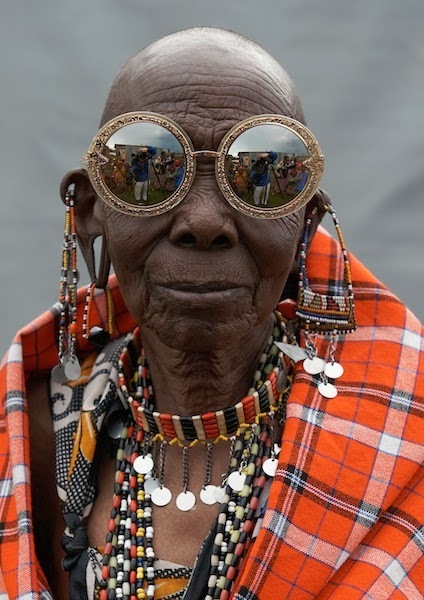 For the collection she drew inspiration from Kenyan artisans, having them design and create special pouches for the glasses. And what blew me away, instead of the traditional hire-a-model route, she used these beautiful ladies as the model! Above are a few of my favorites! I would love to ask the beauty on top to teach my how to tie a head scarf like that! 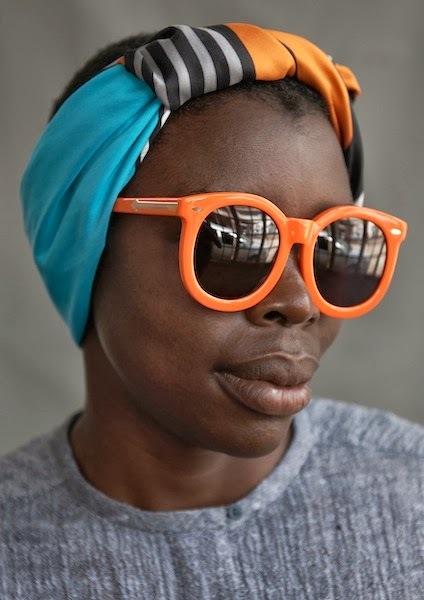 I have a pair of Karen Walkers, which are known for having an incredible high UV protection, and love them! I would really love the top pair for this summer!! !